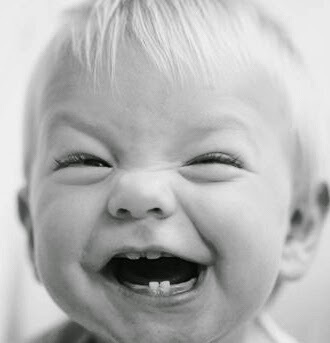 Have you laughed today? No, I don’t mean a sarcastic snigger or texting LOL to a friend. I mean a real, lung–squeezing, belly-shaking, eye-watering kind of laugh! Laughter is far more infectious than the regular cough or the sneezes you get. When shared, laughter binds people together and increases happiness among folks. The more ha-ha-has you have in a day, the healthier you become. Laughter, which is the body’s humor receptor, effectively treats many ailments. As the saying goes, ‘Laughter is the best medicine.’ Though it may not be regarded by the medical professionals as the optimal solution to health problems, but the fact remains that it can improve a person’s quality of life. The power to laugh, play and have fun with others not only makes life pleasurable but also helps one to solve problems, connect with others and increase one’s creativity to a great extent. It is a step towards renewal of daily life activities and relationships. Laughter makes you feel good. And this good feeling that you get when you laugh remains with you even after the laughter subsides. Humor helps you keep a positive, optimistic outlook through difficult situations and in times of dashing hopes. More than just a respite from sadness and pain, laughter gives you the courage and strength to find new sources of meaning and hopes. Even in the most difficult of times, a laugh or even a simple smile can go a long way toward making you feel better. And, laughter is really contagious as just hearing laughter primes your brain and readies you to smile and join in the fun. 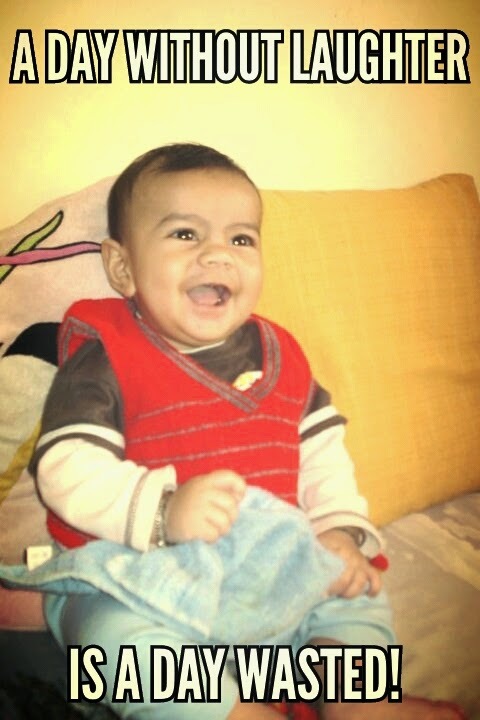 Laughter not only triggers fun but also activates quite a many physical changes in one’s body. Laughter strengthens your immune system, boosts your energy, diminishes pain, and protects you from the damaging effects of stress. Did you know that laughter protects your heart? Baffled? Laughter improves the function of blood vessels and increases blood flow, which can help protect you against a heart attack and other cardiovascular problems. So have a heartiest laugh always! Laughter decreases the stress hormones, increases immune cells and infection-fighting antibodies, and thus helps in improving your resistance to disease. 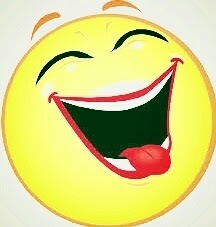 Laughter also triggers the release of endorphins which is the body’s natural feel-good chemicals. Endorphins promote an overall sense of well-being and can even temporarily relieve pain. It also helps in the relaxation of muscles. Besides physical health benefits, it also serves us with mental health and social benefits. Socially, a laugh shared, is a good way to strengthen group bonds, improve teamwork and defuse conflicts. Mentally, laughter aids in relieving stress, improving mood and also in enhancing resilience. Now that you know the wondrous job of laughter, get your hearty dose of laughter and spread this healthy infection around you. Very well written honey!!! so lets keep laughing and improve our SENSE OF HUMOR.!!! !